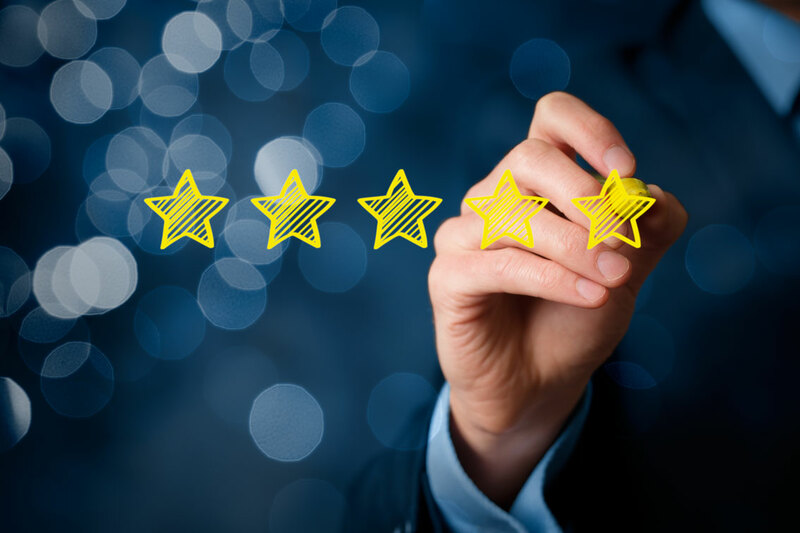 Get actionable insights from content ratings and reviews from your customers across multiple platforms to help customize your pricing and promotional efforts. As competition increases across digital distribution platforms, content owners need to understand how their assets are being perceived by consumers and develop the metrics to effectively understand their preferences. We actively monitor how consumers are rating and reviewing your content so you can find the right audience, align pricing and availability to maximize your revenue.